Tropical florals like tuberose, gardenia, and jasmine can easily overwhelm a perfume with their intense headiness. Sometimes the intensity is beautifully crafted, such as in Fracas, but that iconic tuberose perfume is challenging for many people to wear and still feel like they are in their own skin. Ayala Sender, the nose behind Ayala Moriel Parfums offers White Potion as an alternative to ostentatious white floral perfumes. White Potion is creamy and tender, as if the milky petals of tuberose, jasmine and gardenia are melding with your skin. 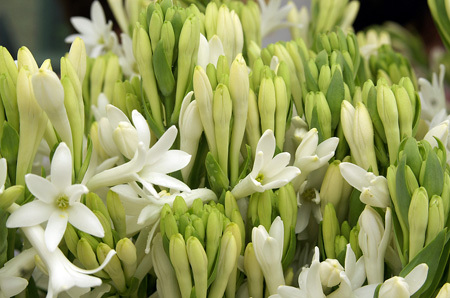 Tuberose stands out more than the other florals, but not by much. As is typical for Ayala’s fragrances, White Potion is so well blended and balanced that all the notes sing harmoniously with each other. These diva flowers don’t elbow each other off the stage. They perform in concert, and very smoothly. Coconut, along with tuberose, peers out of the composition just a shade more than the others allowing for the creamy, silky feel of White Potion. My experience of White Potion has been more sensual and soothing than bright and cheery, especially on this rainy day in the Northwest. 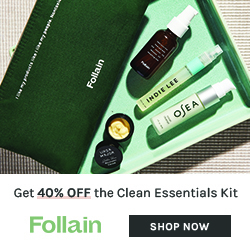 With its undercurrent of sandalwood and rosewood, this fragrance has woody roots that gently tame the wanton potentness of the white petaled blossoms. In the final moments of White Potion, tonka bean adds a nutty flavor creating a more playful vibe. The ending serves me well as I always like to leave party while I’m still having fun. White Potion is very wearable, and the perfect perfume for someone who wants to venture into tropical territory for the first time, or for that collector who has yet to come across a gardenia/tuberose/jasmine “skin scent” that does not possess musk. As with all of Ayala’s creations, White Potion is 100% natural and made in small batches to ensure quality and freshness. Ayala also donates proceeds from her perfumes to organizations that support people with Autism, Peace Organizations, and her latest project to help save the Bloedel Floral Conservatory in Vancouver BC. 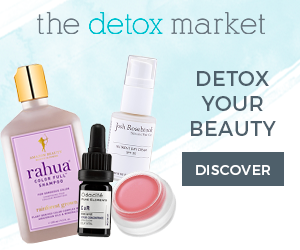 Additionally, Ayala Moriel Parfums does not perform animal testing, or use ingredients that have been tested on animals or that have been involved in animal cruelty such as musk, castoreum, whale-harvested ambergris and civet. 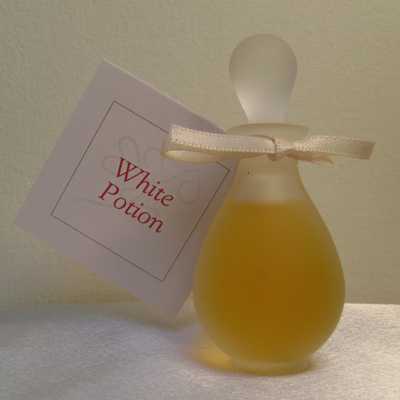 White Potion is available at the Ayala Moriel Parfumes Website. Disclosure: A sample of White Potion was sent to me by Ayala Moriel Parfums. It was many months ago, so I can’t remember if it was included as a sample from one of my orders or if she sent it to me to review. Regardless, the opinons in this review are my own. I was not financially compensated for this review or any other. This is a beauty & my favorite Ayala Moriel fragrance. Glad to see you’re carrying this in your shop! Sigh…dreamy creamy….I love Florals…and Ayala does a Masterful job of ‘understatements’. (just my kind of statement!) I will aim for this one soon! Thanks Trish! I too love how her fragrances don’t scream “Look at me! I’m a heady floral!” You wear the perfume, rather than it wearing you. I love your review Trish, you really have voiced my thoughts on Ayala’s masterpiece but I couldn’t have said it so eloquently! This review reminded me that I had a lovely little sample tucked away. 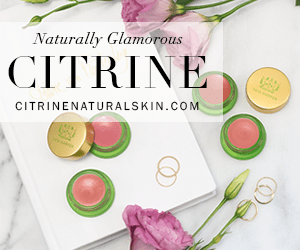 I’ve dabbed some on this evening and have fallen in love again, its introxicating, rich, smooth, creamy and rather bewitching. Glad you enjoyed your re-experience of White Potion.